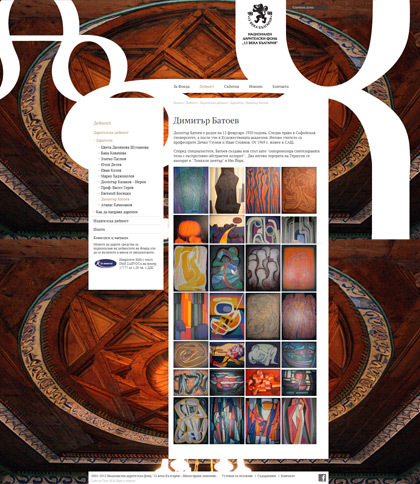 Pixelflower : Portfolio : National Endowment Fund "13 Centuries of Bulgaria"
National Endowment Fund "13 Centuries of Bulgaria"
Home / Portfolio / National Endowment Fund "13 Centuries of Bulgaria"
Client: NEF "13 Centuries Bulgaria"
National Endowment Fund "13 Centuries Bulgaria" is a government institution that manages funds, supports artistic and historical values​​, archives and documents within the national causes to strenghten the Bulgarian spirit and the resistance. 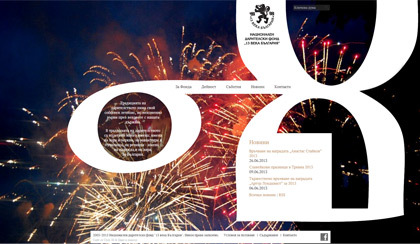 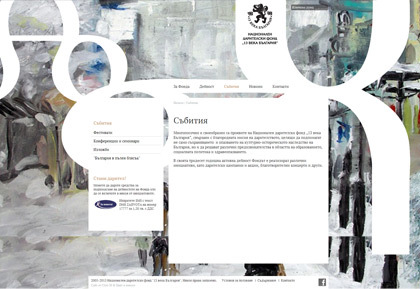 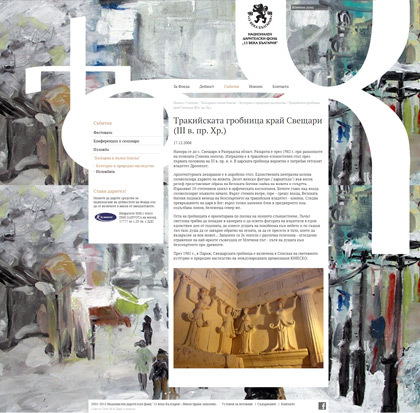 The renovated website of the Fund displays information about the current projects and initiatives, organized events, exhibitions, festivals, funded projects and the priority activities of the Fund since 2006. 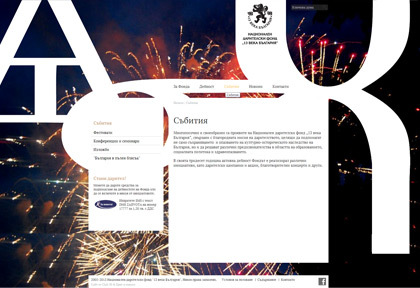 Information on the website is continually updated by the team of the Fund.